We at symmedia have been developing service solutions for mechanical engineering since 1997. Our symmedia SP/1 software is used as the "Internet of machines" in over 100 countries. Leading machine manufacturers and operators use symmedia SP/1 as a convenient service portal: Remote service, Parts, Maintenance and Monitoring are proactively offered directly at the machine. The software solution for the digitized service world. Starting with the connection of machines or systems to the Internet, the machine manufacturer is enabled to make individual service offers to his customers directly at the machine, or mobile via app. This allows new business models to be developed and existing service processes to be designed much more efficiently in a common portal. symmedia SP/1 Remote Service is a complete remote maintenance infrastructure that has been especially developed for the high technological and security requirements in mechanical engineering. 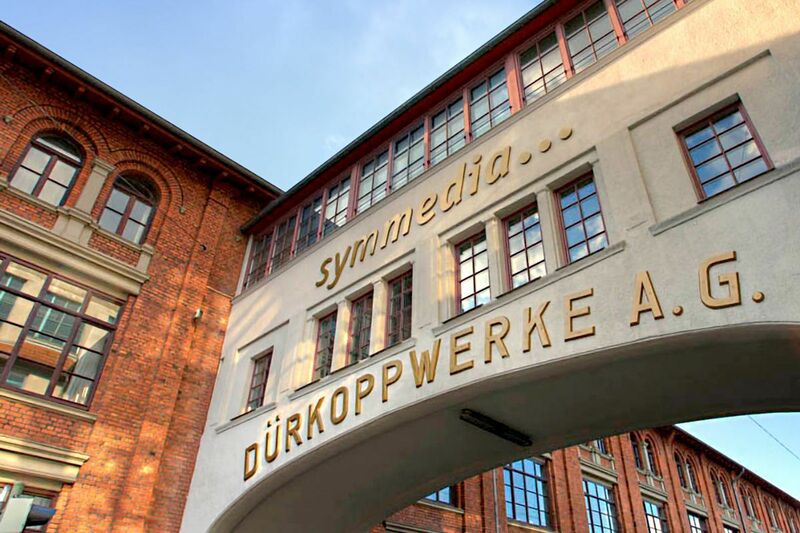 With symmedia SP/1 Maintenance, the manufacturer of a machine is always informed about its maintenance status and can offer demand-oriented services. 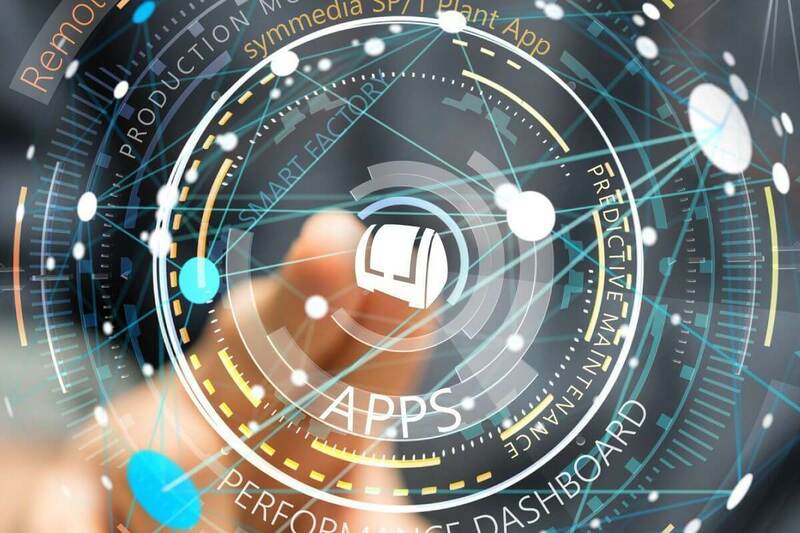 symmedia SP/1 Monitoring enables the continuous acquisition and visualization of machine data in order to monitor machine states locally and worldwide.